Curved displays are an increasing trend in a range of industries. 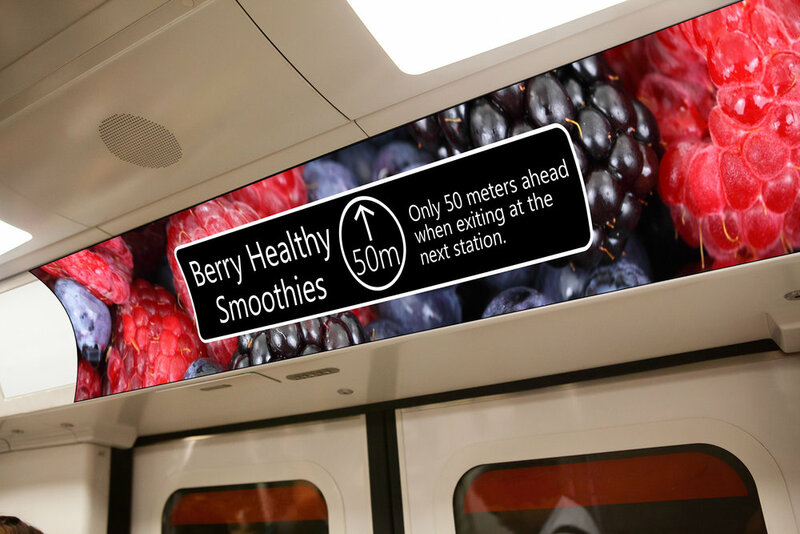 Once a premium technology for the television and e-gaming industries, curved displays are becoming more common in signage markets and beyond. The only limit to future display designs is your imagination. Curved displays provide a wider viewing angle as the closest and furthest most edges of the screen are shifted closer to the viewer's eyes. You no longer have to be sitting in the "sweet spot" to enjoy the full effect of the on-screen images. Convex displays cut down on ambient reflections from the sides by shielding the screen partially. With less ambient light hitting the surface of the screen, other aspects such as colour accuracy and contrast ratio are also improved. Curved displays fit more naturally into locations where space may be limited, or when mounted in uncommon positions. Compared to flat displays they offer better visibility at a distance or uncommon angles. Curved displays can be used to replicate and replace pre-existing technology. They offer more stunning and engaging visuals, and enable creative and unique design implementations.